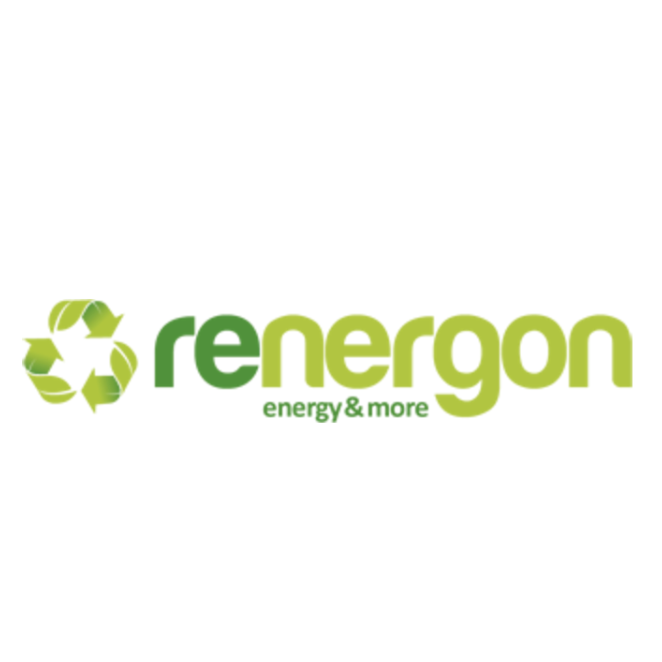 Renergon Internationals core competence is design, engineering, construction and operation of biogas plants by means of anaerobic solid-state digestion and waste management & energy concepts. Anaerobic digestion (AD) from Renergon opens a lot of waste to energy solutions for all kinds of organic waste fractions like municipality waste, industrial waste, agricultural waste, all kinds of solid biomass, with a huge potential worldwide. In countries where space for the production of energy crops is possible, the Renergon solutions offer unique opportunities to generate biomethane for example to run vehicles ( three times more efficient than ethanol). Both ecobalance and economic analysis show the unique position of Renergons solid-state digestion systems (biogas plant). A lot of different substrates, which are looked at as not suitable for the common wet digestion systems, are digested successfully with our technology. Most of the countries worldwide still have no separation or not a sufficient separation beginning at the waste source. All leftovers for example from a household are found in one bag. Latest waste sorting technologies combined with our AD biogas plant systems offer a unique opportunity to separate recyclable and inert materials from the organic fractions. So reuse of the valuable materials like plastic, metal and glass is possible as well as the transformation of the organic fraction into energy and fertilizer. Taking into account that the waste management systems and governmental regulatories and requirements differ from country to country, we try to offer you pages with specific waste management and energy concepts for your country.